Also called shoulder arthroplasty (or shoulder reconstruction), shoulder replacement is a surgical procedure in which the damaged or diseased joint is removed and replaced by an artificial shoulder implant (prosthesis) that is designed to move like joint. How “bad” does my joint pain have to get before I should consider having joint replacement? This is a very personal decision that only you can make, with the help of an orthopaedic surgeon’s evaluation of your pain and its effect on your daily life. Why do some people need joint replacement? When other treatment options no longer provide relief, joint replacement may be recommended - not only to relieve pain but also to prevent the disability it can cause. For example, experiencing joint pain day after day without relief can lead to “staying off” the joint - which often weakens the muscles around it so it becomes even more difficult to move. Your orthopaedic surgeon will tell you whether you might benefit from joint replacement and explain the reasons why it may, or may not, be right for you at this time. Certain parts of your shoulder joint are removed and replaced with a polyethylene or metal device called a prosthesis, or artificial joint. The artificial shoulder joint can have up to four parts, depending on the type of surgery required and the solution appropriate for your condition subject to your surgeon’s evaluation. The humeral stem component (metal) is implanted in the humerus, or upper arm bone. The humeral head component (metal) replaces the humeral head at the top of the humerus. The glenoid bearing (plastic or metal&plastic) articulates with the humeral head to provide the mobility of the joint. The glenoid baseplate holds the plastic bearing which replaces the surface of the glenoid, or shoulder socket. 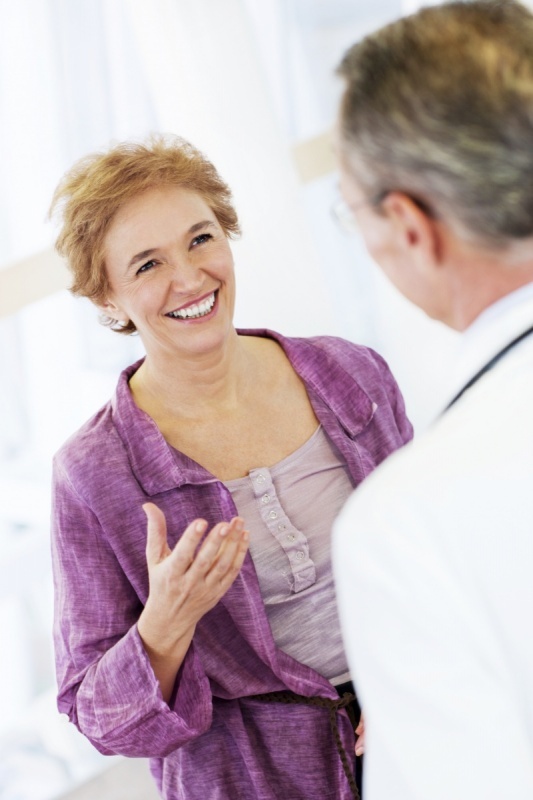 If I decide to have joint replacement, what will I need to do before the surgery? You may need routine blood tests, urinalysis, a physical examination, and, if you’re over 50 or your doctor thinks they are advisable, an electrocardiogram (EKG) and chest X-Ray as well. Your own physician or the hospital where you will have the surgery may perform these (and others if necessary) preoperative tests and evaluations. In some cases, you may also be asked to donate blood preoperatively or to have a designated donor - usually a family member or relative - do this. Your physician or orthopaedic surgeon will specify exactly which tests and evaluations you will need and when you should have them. He or she may also recommend that you take an iron supplement before your surgery, and you may be asked to stop taking certain medications - for example, aspirin and other medications that thin the blood. Your physician or orthopaedic surgeon will advise you on what medicines to take or not to take before surgery. Finally, your physician may advise you not to eat or drink after midnight on the night before your surgery, depending on when your surgery will start in the morning. What will I need to know about postoperative recovery in the hospital? Following joint replacement surgery, hospital stays vary depending on insurance coverage and individual medical status – several days, including the day of the surgery, my be required according to your surgeon’s recommendations. * The surgery may take approximately between two to three hours, and you should spend about the same amount of time in the recovery room. On the first day after your surgery, you may be able to get out of bed and begin physical and occupational therapy, typically several brief sessions a day. Your orthopaedic surgeon wll discuss your therapy with you. Usually, a case manager is assigned to work with you as you move through your rehabilitation routines. When you are ready for discharge, the decision will be made concerning whether you can best continue to recover at home or in another facility where you may receive specialized rehabilitative help. What can I expect in the first days after I am discharged? When will I be able to go back to a normal daily routine, such as going to work or driving a car? This is a decision that only you and your orthopaedic surgeon will make together. You should have no restrictions on leaving your home as long as your safety and comfort are assured.